This is a Celtic band with a solid emphasis on the fiddle traditions of Cape Breton and the Canadian Maritimes. The band first came together with Angus MacDonald on fiddle and Rod Wilson on Irish Bouzouki for a performance at the Home Grown Coffee House at Centre 64 in Kimberley. Shortly there after Will Nicholson joined the group to fill out the sound with guitar. As a trio they have been performing for a year. 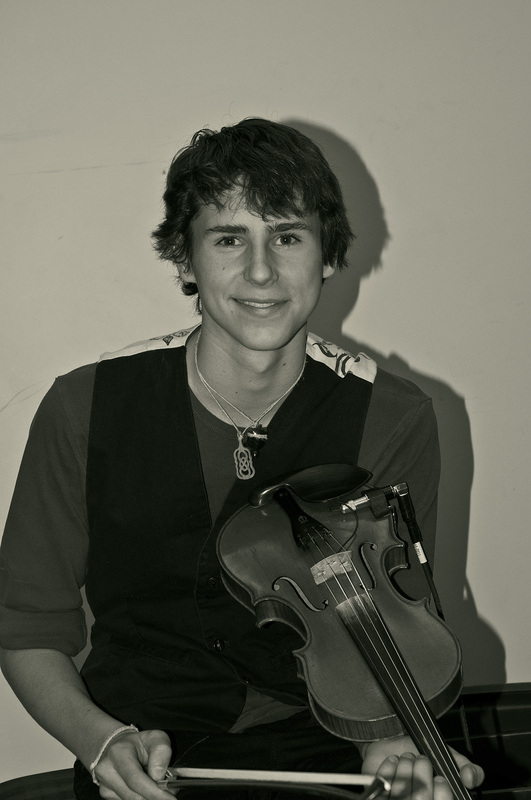 Angus MacDonald is a fiddle player with deep cultural roots in Cape Breton. His family is from Nova Scotia and despite living in Cranbrook B.C. he maintains close contact with the music, traditions and personalities of the Maritime provinces. He acquired his first fiddle at the age of 11. Currently he is a student of the Creston Blue Grass fiddler, Karl Sommerfeldt and participates in regular skype sessions with maritime fiddlerTroy McGillivary. He has attended the Port Townsend fiddle camps (Washington, USA) on a regular basis and recently has won scholarships to the camp. His regular attendance there has put him in intimate contact with some of the giants of Celtic music. 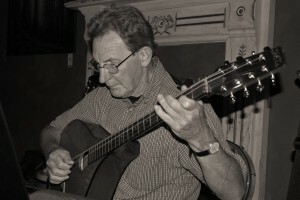 He has played and jammed with the likes of Liz Carol, John Doyle, Fred Morrison, Andrea Beaton and others. 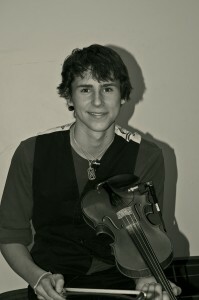 He is also plays mandolin, upright bass and also side drum with the Kimberley Pipe Band. He is passionate about the music, constantly learning new tunes and practicing for hours each day. Angus is the leader and Musical Director of the group. 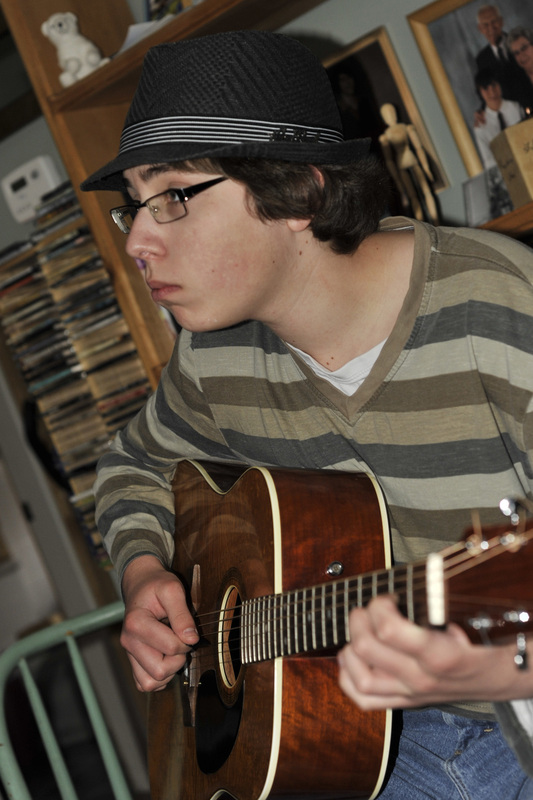 Will Nicholson is a student at Mount Baker Secondary School and has only taken up the guitar last year. Like most students of his age once he became focused his explorations begun. Within his head and heart there lies the soul of a Jazz Musician. He is constantly searching for the right harmonic chord variation that might just fit the tune under consideration. Rod Wilson is the member of the group who pushes the median age of the ensemble through the roof. He has been playing music for many years but has only come to own and appreciate the Irish Bouzouki within the last dozen years. In the context of Celtic music he also sings, plays guitar, Irish Cittern, Bodhran and, occasionally Irish Whistle. Leather Britches is available to perform at social functions, restaurants, Coffee Houses and private functions and they can be contacted at 250-489-1101 or by email at oatcakes@telus.net .